Concrete is the building material most often used in the world. Over the last few years, it was possible to improve its performance considerably by a large number of innovative developments in the field of material technology and production methods. Nowadays, advanced concrete grades offer even more options as far as load-bearing capacity, durability, energy efficiency and conversation of resources are concerned. They open up new fields of application and create new products, and they also score in terms of aesthetics. 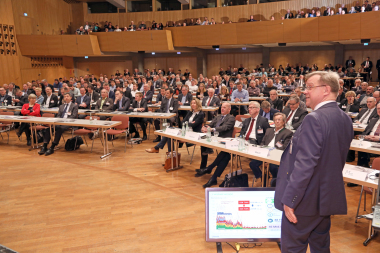 Hence, “Innovation in Concrete” is the motto of the 63rd BetonTage congress, which will take place from 19th to 21st of February at the Edwin-Scharff-Haus Congress Center in Neu-Ulm. 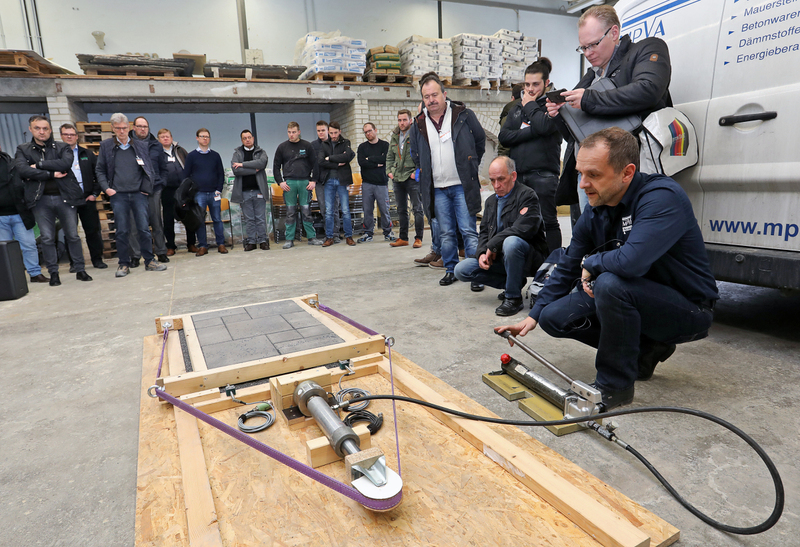 A top-class technical program comprising lectures of about 90 renowned speakers as well as 160 exhibitors from the supply, machinery and software industries are awaiting the visitors at the annual event of the precast concrete industry. So, striking new paths is the subject of the keynote speeches. 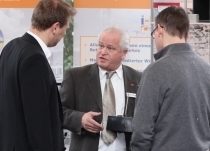 Dr. Peter Kreuz, Förster & Kreuz GmbH, directs his attention to the management. “Instigating change while success lasts!” – is his motto. 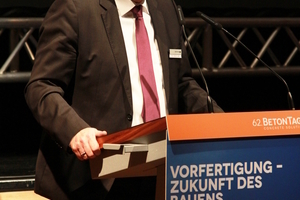 Prof. Harald S. Müller, formerly Karlsruhe Institute of Technology (KIT), as keynote co-speaker and concrete expert takes up this notion in his speech. 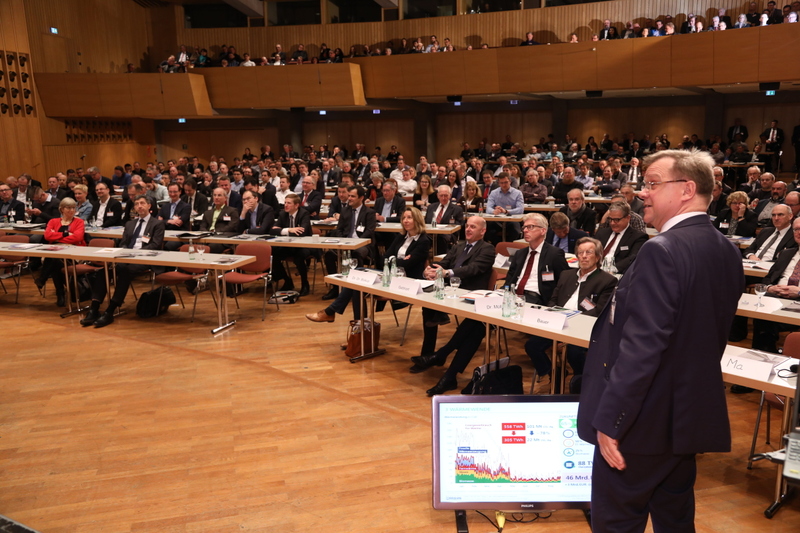 Rethinking building with concrete – Innovation and change of a construction method” is the title of his speech. Innovations in the field of concrete technology are in the focus of the panel on application-oriented research for concrete. The panel “from research to practice”, among others, will give an update of the current progress in the field of carbon concrete and the different methods of 3D printing. Innovative solutions such as concrete sandwich elements without connectors, unbounded prestres-sed precast slab structures made of carbon-reinforced concrete as well as micro-reinforced precast elements and lightweight concrete components for the future will be presented as part of the panel “potential of concrete components of tomorrow”. 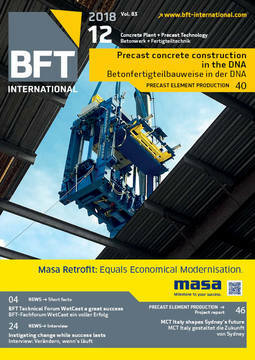 Traditionally, a large part of the BetonTage technical program is devoted to structural precast construction. The panel “structural precast construction 1” will focus on the aspects of sustainability besides the assembly and connection of large precast components. The panel “structural precast construction 2” will emphasize the product segment of precast floor slab and wall. 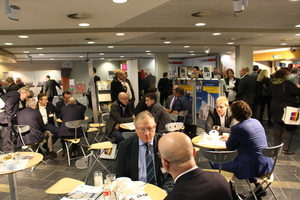 Specific panels for the manufacturers of products for underground construction as well as concrete products are again included in the agenda. The “road, landscape and garden construction” panel contains lectures on current rules and regulations, such as the ZTV Pflaster-StB (Supplementary Conditions of Contract and Guidelines for Installing Paving Blocks in Road Construction), the European standards for concrete products used in road construction, and the Code of Practice on low-noise pavements. The panel on the future of sewer construction will describe the DWA guideline on the detection of defects in sewers and a live demonstration shows the exact determination of crack widths in a concrete pipe, using a high-performance camera. The morning of the second congress day is focusing on the topic “serial and modular construction”. 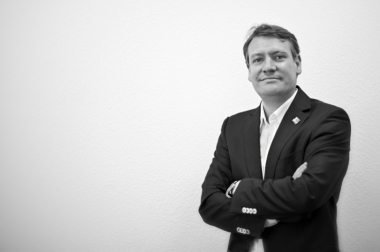 Peter Hübner, President of the Federation of the German Construction Industry, regards this construction method as a possible answer to creating affordable housing space quickly and sufficiently. 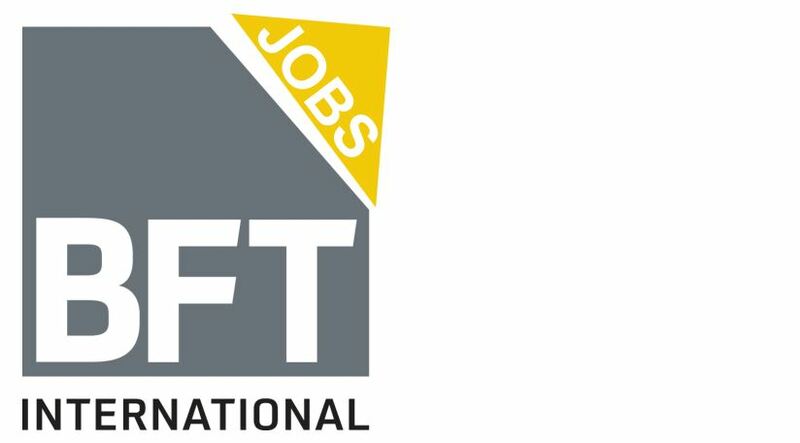 The panel on lightweight concrete will deal with the current legal and technical developments in this field and will present forward-looking product developments. The two panels on concrete in architecture and cast stone will also deal with exemplary buildings made of concrete. Reports of projects realized by manufacturers, young and renowned architectural offices will reveal the almost unlimited design potential of the building material. 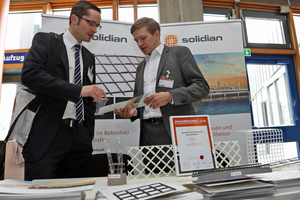 Interesting buildings in Germany, Switzerland, Italy and Russia, which is guest country of the 63rd BetonTage congress, will be presented. The panel on concrete in structural engineering will provide technical impetus for the daily work of structural engineers. The panel “economy and law” covers legal and economic aspects from everyday business life. 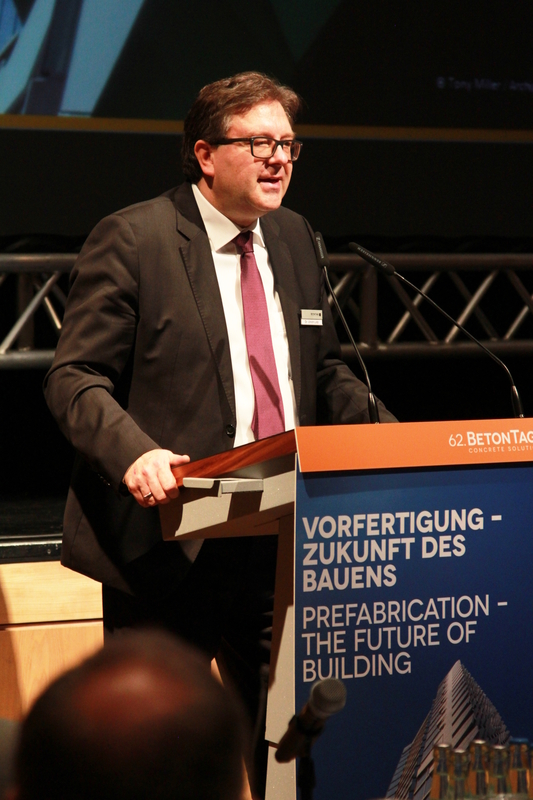 BetonTage and fib  facing the future together!